Jim is a commercial photographer based in the Dallas/Fort Worth Metroplex. The body of his work spans numerous markets including aviation, corporate/annual report assignments, commercial/residential architecture and advertising. Jim’s striking imagery has garnered national and international recognition for his clients and has been a significant catalyst in the marketing and sales of products that range from building materials to business jets. 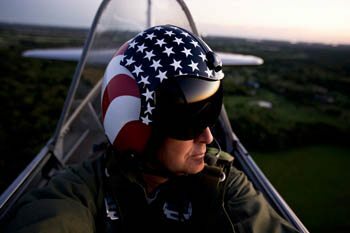 Thirty years of commercial work has allowed Jim to develop skills and an attitude that make him comfortable in a myriad of shooting situations from The Oval Office to the open tail of a vintage B25 bomber.